When planting a tree for your desert landscape consider a tree that is not only drought resistant but it must have LONG roots! 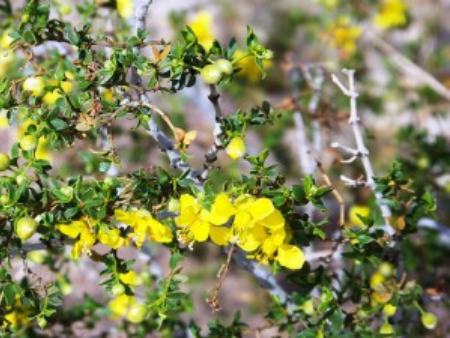 A tree like the hardy creosote bush! Need help we can help!